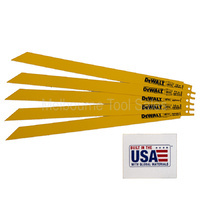 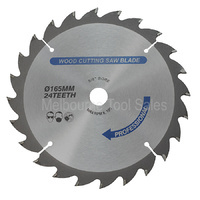 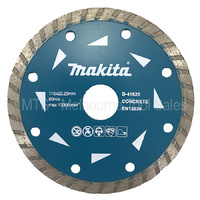 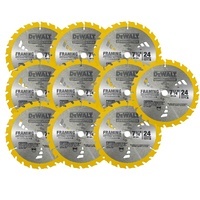 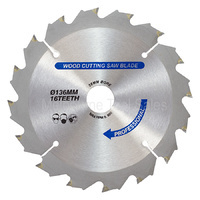 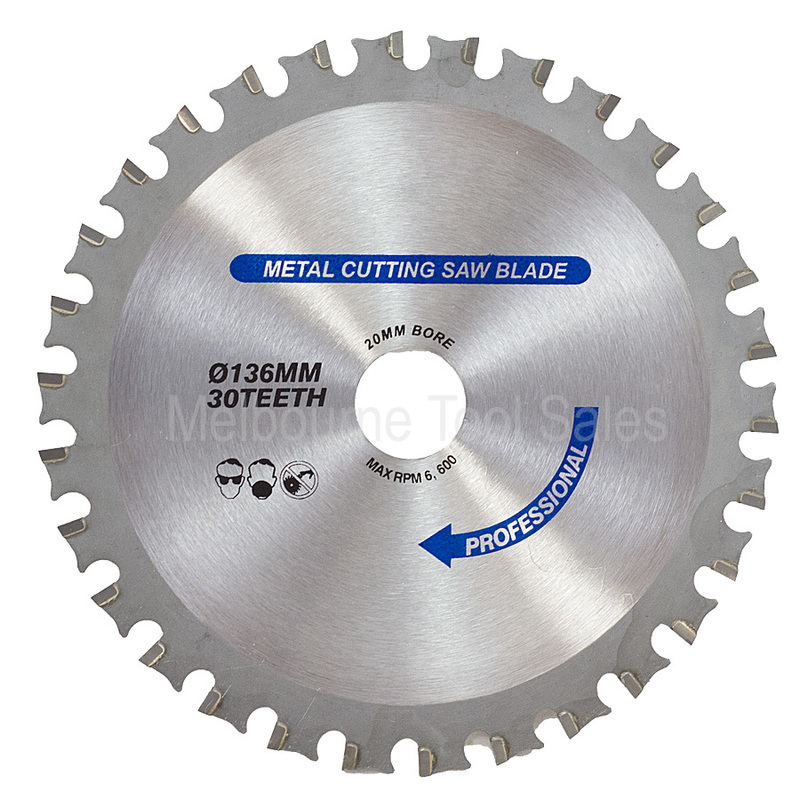 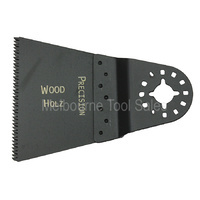 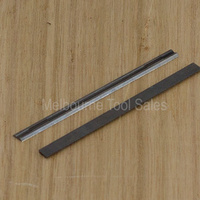 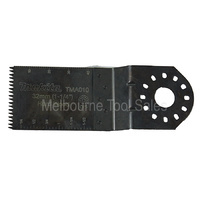 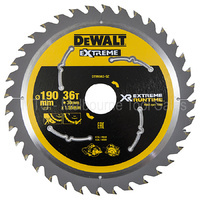 The 136mm metal cutting blade is for use with multipurpose cutter/saws. 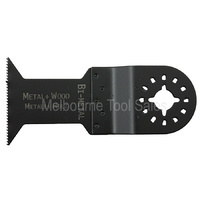 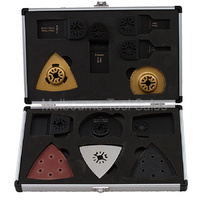 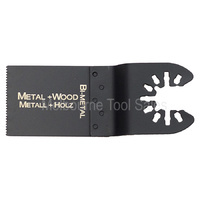 The blade is tungsten carbide-tipped and used for metal cutting. 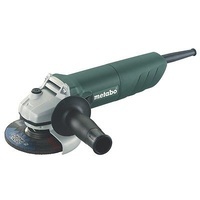 The blade uses a chipping action rather than an abrasive action which results in a much quicker and cleaner cut.